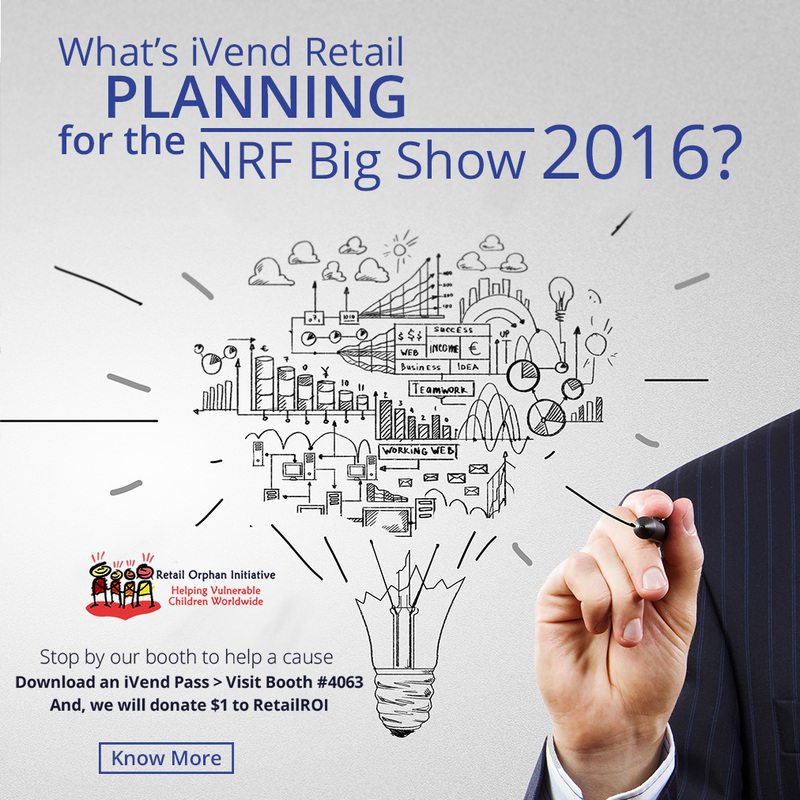 What’s iVend Retail Planning for the NRF Big Show 2016? The NRF “Big Show” 2016 is finally upon us! We want to make sure you know everything that iVend Retail is doing at the show, and arm you with a survival guide for the bustling event. At our booth (#4063), we’ll be discussing research we recently conducted in North America and Europe around consumers’ omnichannel expectations. We will also be demonstrating our integrated omnichannel solutions and supporting the Retail Orphan Initiative (RetailROI). Please visit our NRF Big Show page to book a last-minute meeting and to meet our executives at the show. Don’t miss the iVend Retail team’s demonstration on how our mobile point of sale (POS) solution integrates with leading POS hardware providers, including Elo® Touch Solutions, Star Micronics, and HP. iVend Retail executives will show how iVend Retail reporting and analytics helps retail managers receive actionable insights on-demand, and how integrated customer loyalty programs can significantly increase shopper engagement and retention. iVend Retail has partnered with the Retail Orphan Initiative (RetailROI), which raises awareness and provides real solutions for more than 400 million vulnerable children worldwide. Visit iVend Retail’s RetailROI support page to find out more about how to support this important cause. iVend Retail is a proud sponsor of the Retail Insiders Party, a premier retail industry networking event hosted by Cathy Hotka & Associates to include about 325 senior retail leaders, on Sunday January 17. There’s a lot to see and do at NRF. How do you best maximize your time to get the most out of it? Here’s a little survival guide based on our past experience. Have a plan: You simply can’t see everyone and everything. Take time in advance to prioritize who and what you NEED to see, and who and what would be nice to see. Get some intelligence: Networking and attending speaking panels are hugely important. But so is taking observing what competitors and others in your space are doing and how they’re positioning themselves. You may come away with some valuable ideas, so set aside some time for it. Stick to a schedule: With so much going on, it’s important to have a set schedule and timeline for each day at NRF’s Big Show, and then stick to it as much as you can. Be sure to include iVend Retail on your agenda. We’ll have lots of activities that you don’t want to miss! Stay Healthy: Drink plenty of water and be sure to have a snack handy for when you get the need to munch. Will we see you at the NRF Big Show? Our team is looking forward to it! 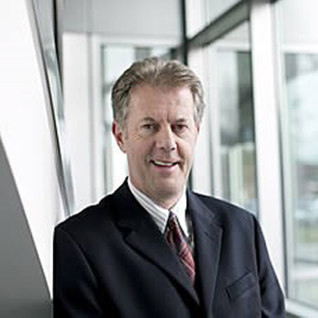 Mick Adamson is the Vice President – Sales of CitiXsys Americas, Inc. He brings 27 valuable years of experience in Strategic Planning, Sales and Services for various IT products and solutions. Adamson spearheads the sales and takes care of the entire channel business for the North America region. Mick has been associated with technology-based companies for most of his professional career and has extensive experience in powering sales and support.